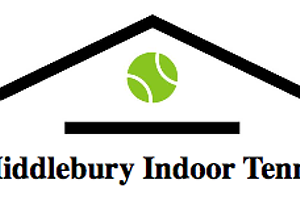 Family Play | Middlebury Indoor Tennis | Health & Fitness | Kids VT - small people, big ideas! When: Sundays, 10:30 a.m.-12 p.m.
Moms, dads and children have fun with free court time and use of equipment. Open to all experience levels.